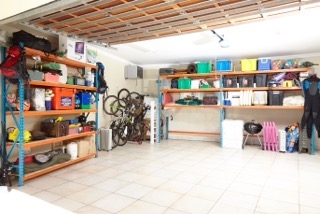 CUBIKS is a market leader in supply of stock management and storage solutions to industry, commerce and households. Our clients seek improved efficiency in workflow processes and space utilisation. CUBIKS advises on how best to use space and manage stock by analysing, designing and installing storage, logistic and workflow solutions. We are a South African Company established in 2008. Our clients range from households, SMME and Large Retailers; AND are located anywhere from Cape Town to Lagos and Dar-es-Salaam and anywhere in between. 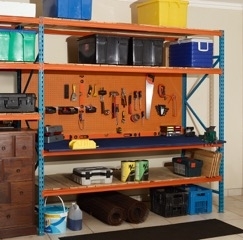 As a specialist supplier of shelving and storage solutions, our product range covers solutions suited to any environment or storage purpose. 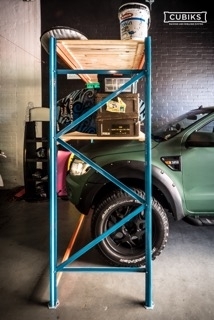 Whether industrial warehouse pallet racking, office shelving, or mezzanine floors – we offer a great selection of solutions to choose from. We deliver an outstanding customer experience through professional business needs analysis and solution design; a culture of "delivery to client expectations", and in-house installation and CAD design personnel. * Manufactured locally to international standards and compliance. 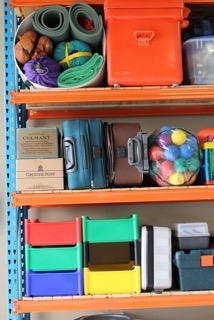 * Engineered to provide extra strong, robust and seamless shelving and racking. * Easy to install, and easy to reconfigure or add to. 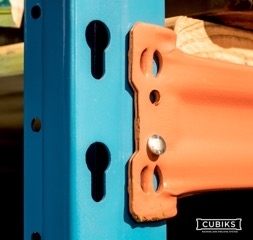 CUBIKS is positioned to offer competitive pricing regardless of order size.